The possibilities are endless with this set of uniquely styled manipulatives! 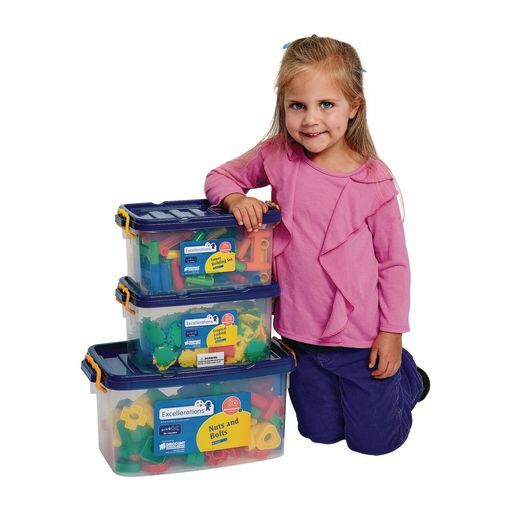 Perfect for developing and advancing fine motor and problem solving skills. 546-piece set. *Pieces are 1/2" x 1-3/4"